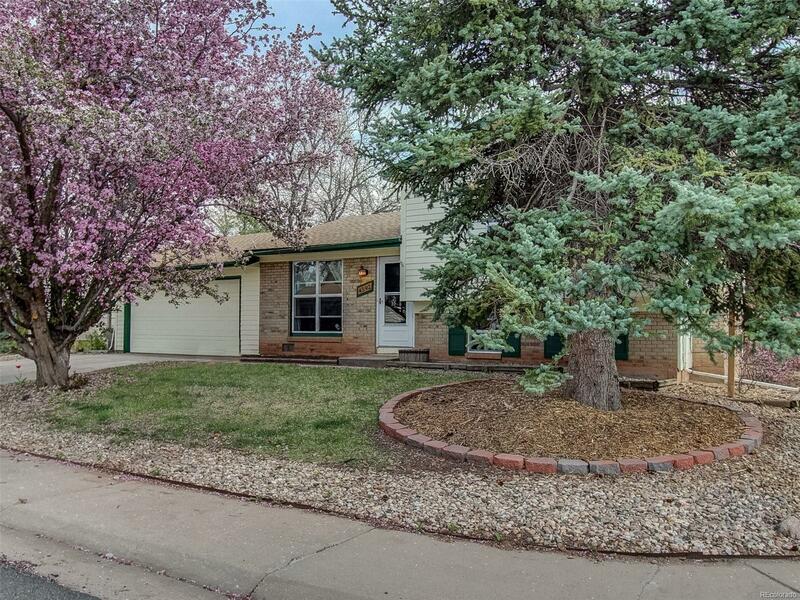 Wonderful opportunity in the Friendly Hills neighborhood. Easy walk to Kendallvue Elementary and Weaver Hollow Park & Pool. Remodeled kitchen with open, farmhouse design. Corner lot boasts a large back yard with separate garden (with drip system) and play area. Large workshop is built off the garage, a handyman's dream! Extra long garage has room for all the toys and tools. Hardwood floors are new. Sewer replaced 2 years ago. Water heater, roof, windows and furnace are all under 8 years old. Close to 470 and an quick drive to Red Rocks and the mountains! Unincorporated Jefferson County, no HOA's!